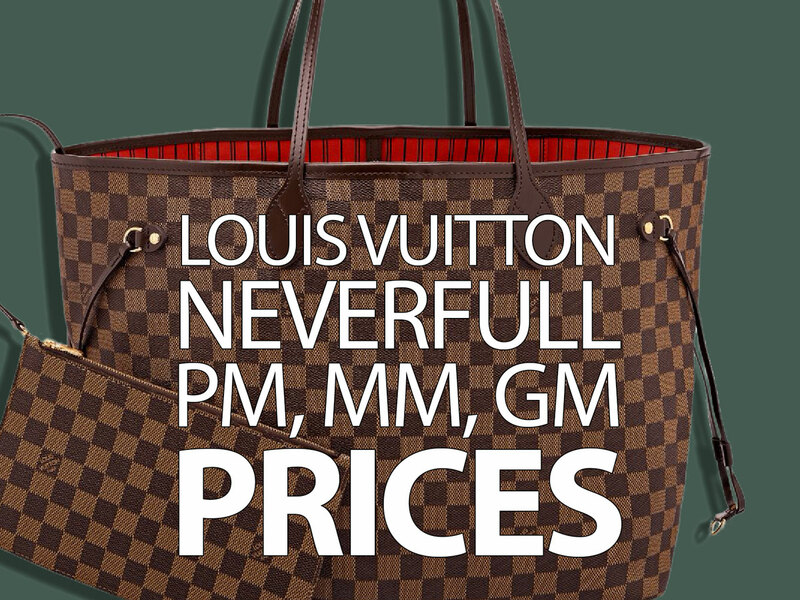 It’s not a stretch to say that the Louis Vuitton Neverfull Tote is one of the most popular handbags in the known universe. It’s not one of Louis Vuitton’s oldest designs (it debuted in 2007, as opposed to bags like the Alma and Speedy, which have been around for generations), but it filled a huge market demand: a lightweight, durable, versatile shoulder tote that works as everything from a laptop bag for the office to a carry-on for vacation. As with any designer bag, comprehensive pricing information for different sizes and fabrications of the Neverfull can be difficult to find in one easy-to-read place, so that’s exactly what we’ve put together: prices for all sizes and all non-seasonal versions of the Neverfull in eight of the world’s biggest luxury markets, spanning North America, South America, Europe and Asia. Check out all the info below, in local currencies.